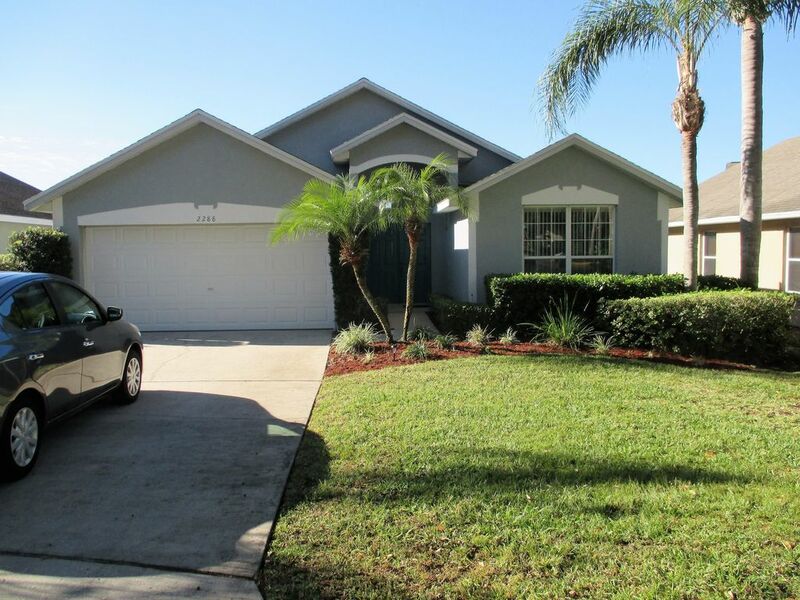 The villa is located at Southern Dunes a quiet, friendly and relaxing neighborhood. The community is set on an 18-hole, true gem, 4 star rated beautifully maintained golf course. Even if you do not play golf Southern Dunes is a great place to stay because of its natural beauty. This well-appointed and decorated villa features fast wireless internet enabling you to surf the internet and access your email, a 32 inch LCD HD TV and a 27 inch TV, a DVD player, DVR recorder, expansive volume ceilings, tiled floor, an open fully fitted kitchen, a master bathroom with a garden tub and a large walk in shower, a further bathroom with a shower with a rainhead, a living room and a master bedroom with glass sliding doors leading towards a roofed in porch and a screened-in swimming pool with near the pool a furnished deck. There is a 24 hours guard gated entrance. Special features around the villa include the Southern Dunes 18-hole championship golf course and the private neighborhood park with preservation areas and a landscaped lake. The beauty of Southern Dunes is that, while being able to relax in a 'country club' atmosphere in a beautiful villa, you are only twenty five minutes away from Disney's maingate and Central Florida's many attractions (avoiding the traffic jams on the other roads leading to Disney). You will have the best of both worlds. Inside Southern Dunes you will have local amenities that include tennis courts, an olympic size community pool, a play area, fishing lake and a clubhouse with restaurant and bar. And just minutes away you will find a supermarket and Wal-Mart at the gate, and Eagle Ridge Mall nearby on Highway 27.
toilet, tub, shower, Mechanical ventilated. You will be able to make free telephone calls to anyone within the continental US, the territories of the US and Canada. Heating in the colder periods. Double garage. Strollers and pool toys in the garage. This well-appointed, spacious villa features wireless internet enabling you to surf the internet and access your email. Very fast download and upload. A deck surrounding the swimming pool under a screen room. Golf with a discount on the golf fee, book your tee time on line and receive $10 discount per player, Water Parks, (Sport-)Fishing, Skydiving, Eco-tourism, Sight-seeing, recreation Center with an Olympic size pool and tennis courts, the clubhouse restaurant offers good quality.